April's Little Family: Father's Day Revisited. We Went to See My Father-in-Law Who Hid From the Camera All Day. He Really WAS There. I Promise. 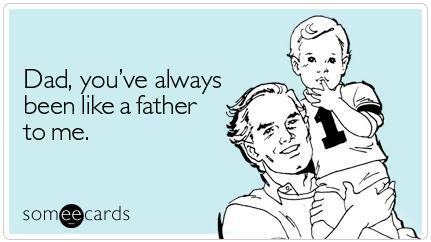 Father's Day Revisited. We Went to See My Father-in-Law Who Hid From the Camera All Day. He Really WAS There. I Promise. Awwwwwwwwwwwwwwwwwww. Your family is so super duper sweet April! I can't get enough of them!